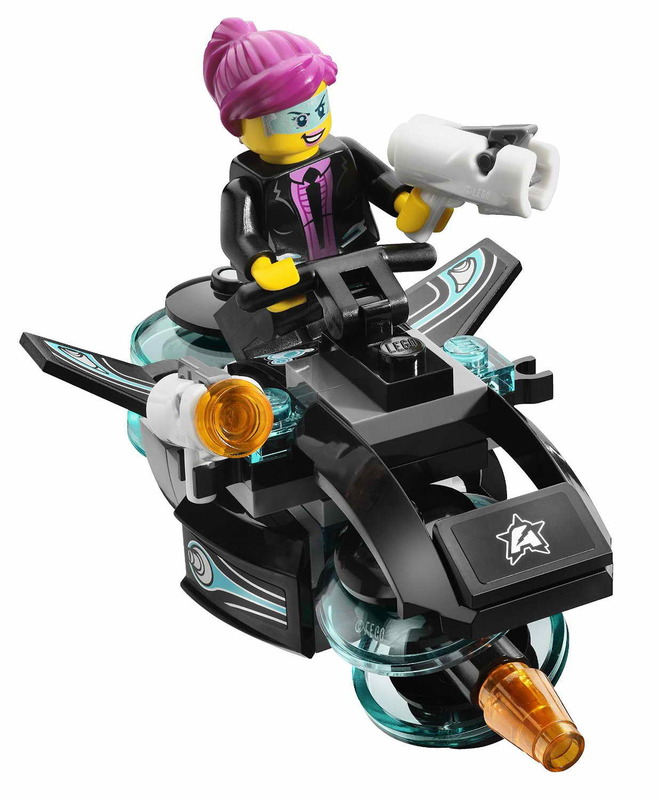 included a psyclone’s transformable flyer and a motorbike. 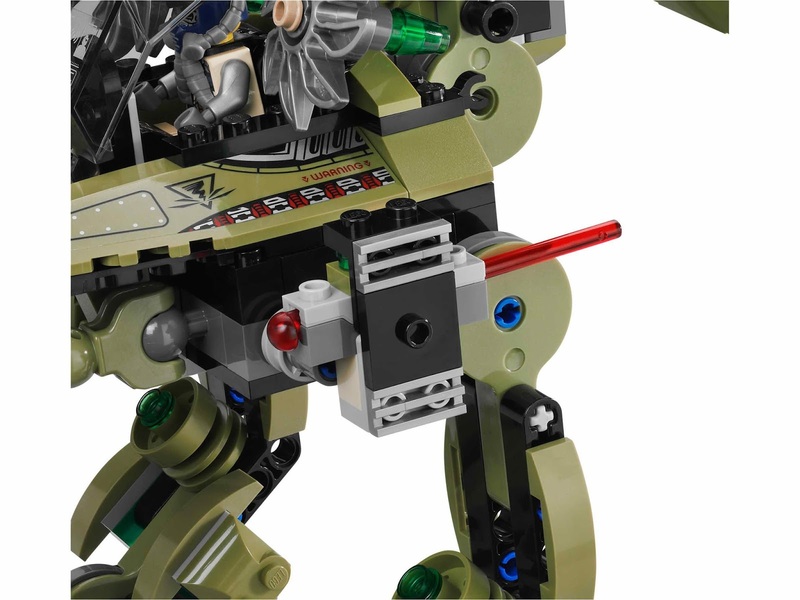 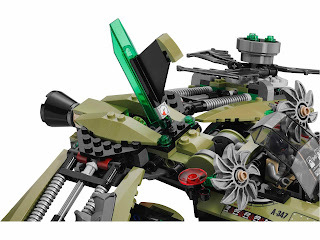 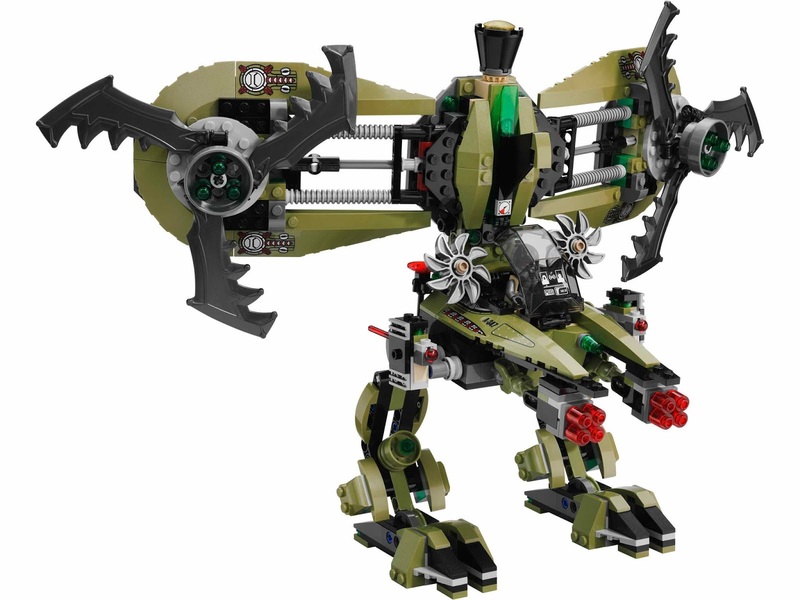 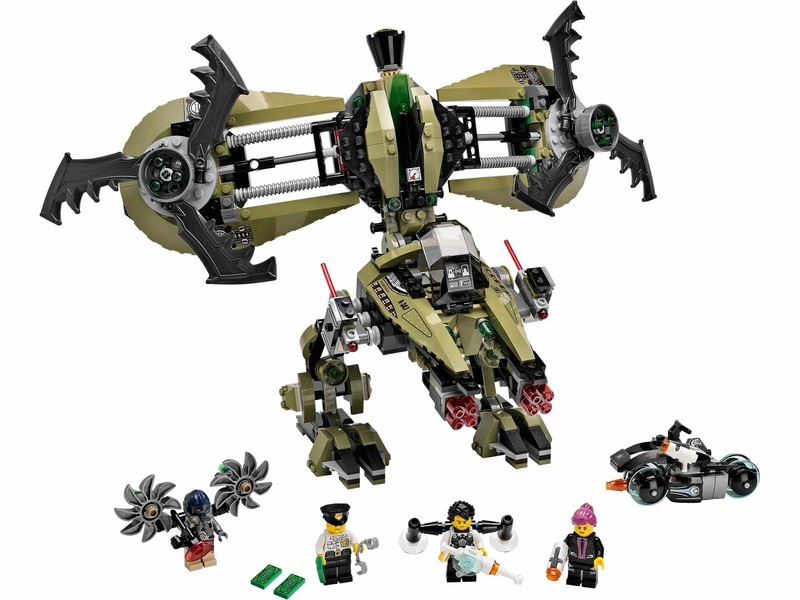 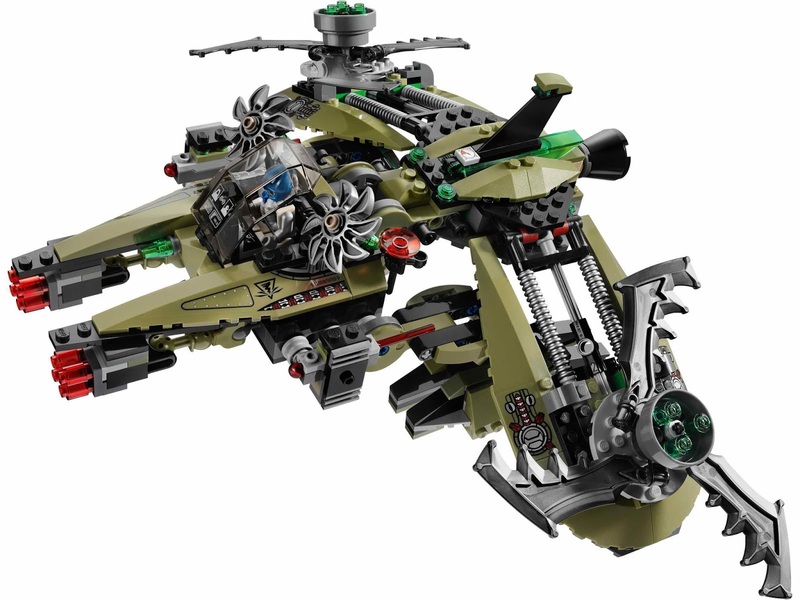 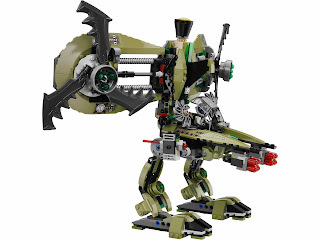 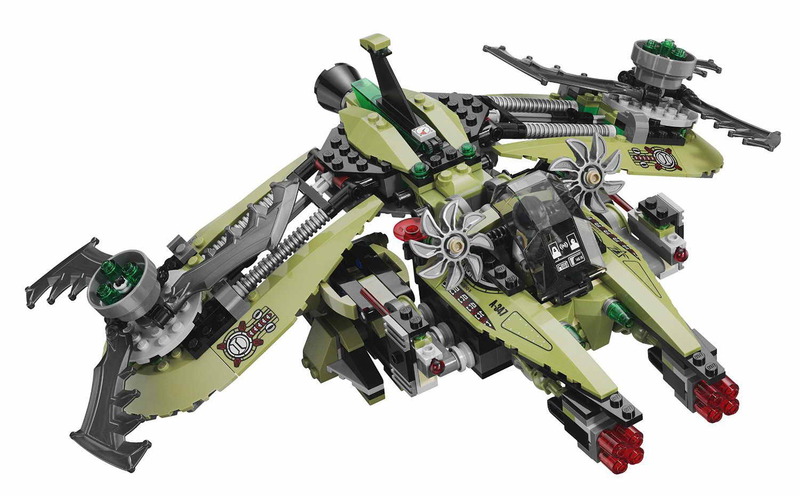 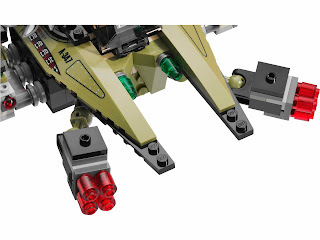 the flyer has an openable cockpit, 2 big spinnable rotor blades, 2 quad laser cannons, 2 automatic missile shooters, an extra missile, a storage for banknotes and mech mode transform. the motorbike has foldable transparent blue energy wheels, twin stud shooters and fold out wings for fly modes. 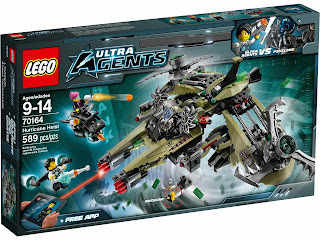 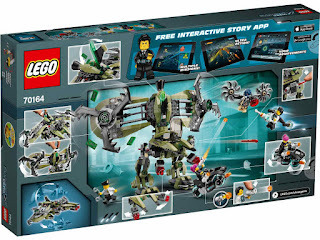 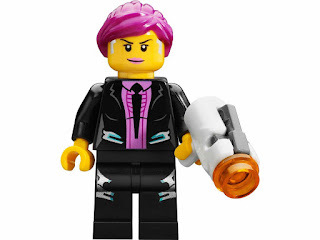 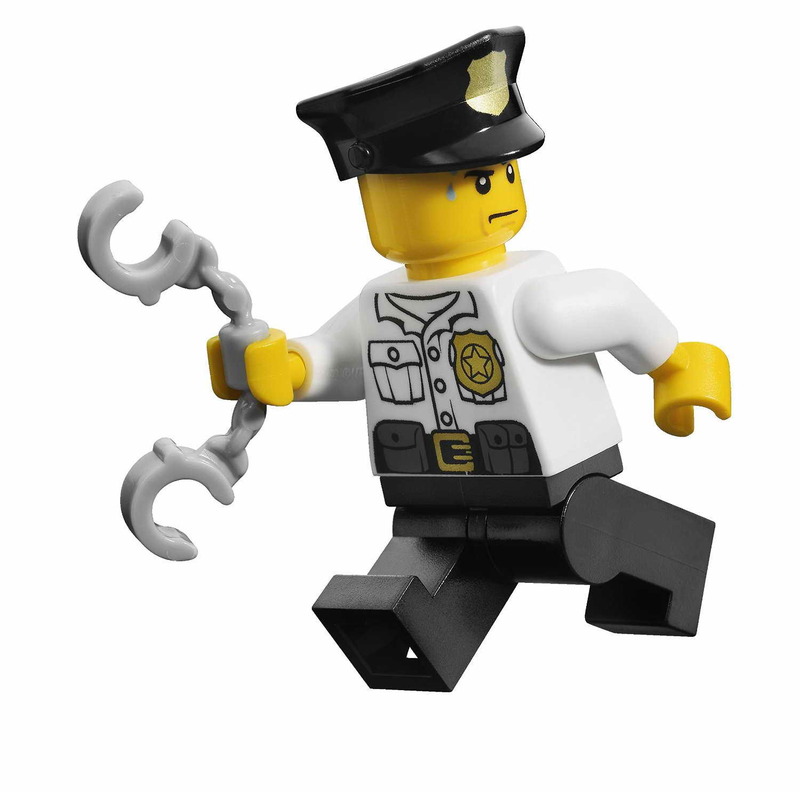 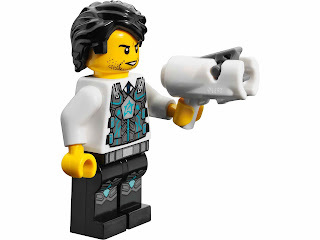 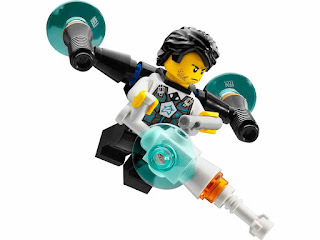 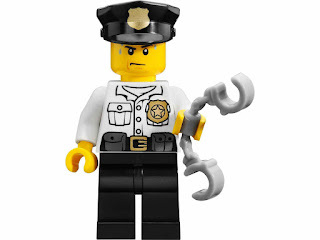 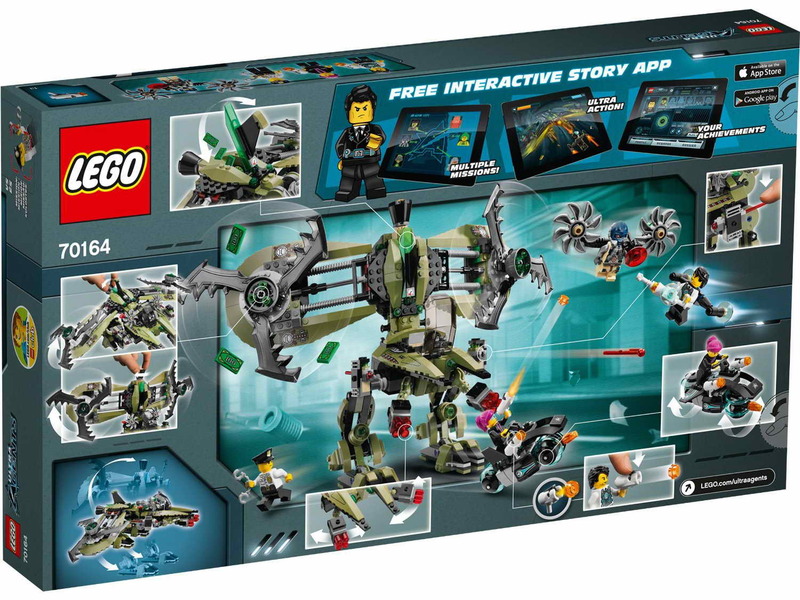 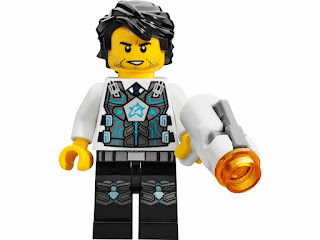 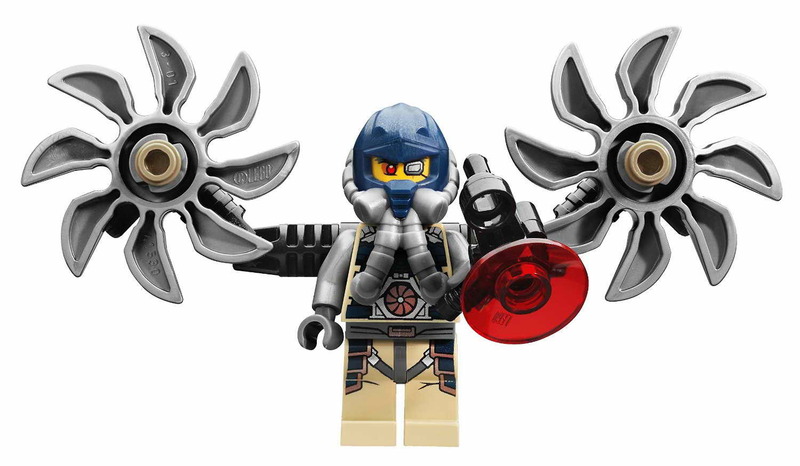 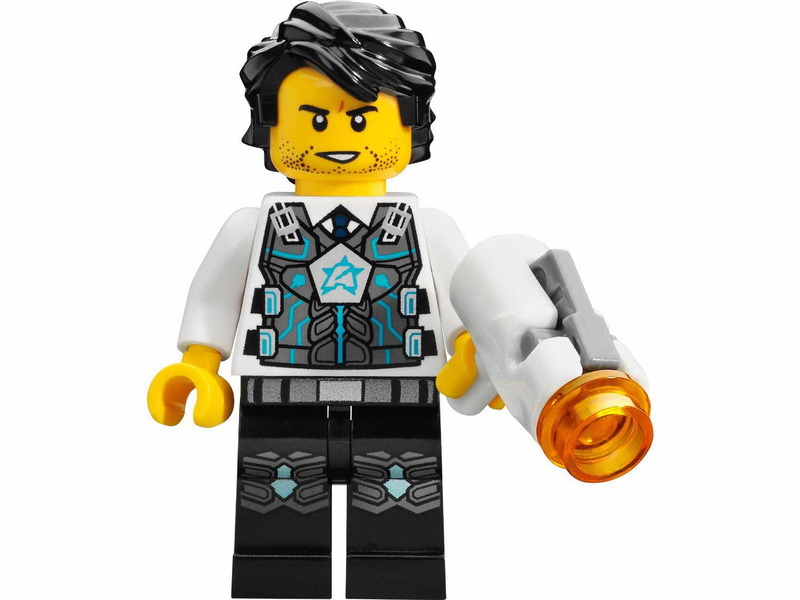 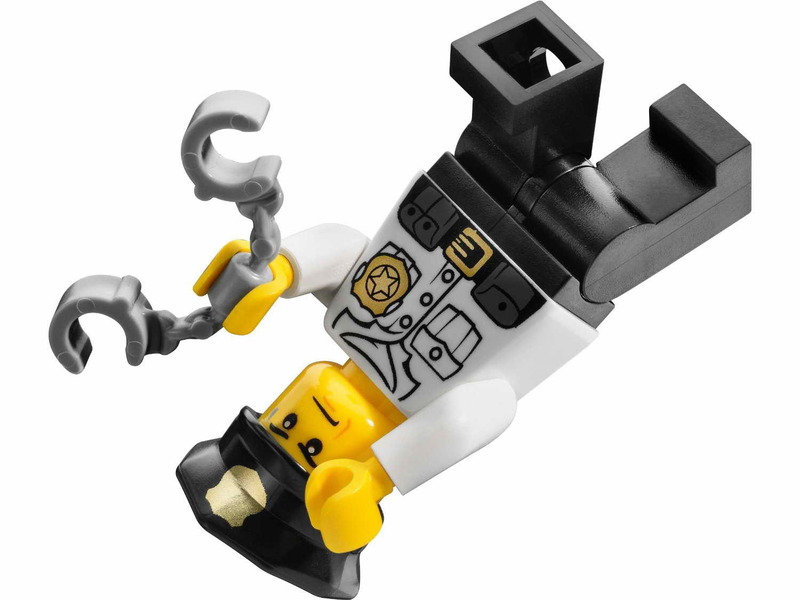 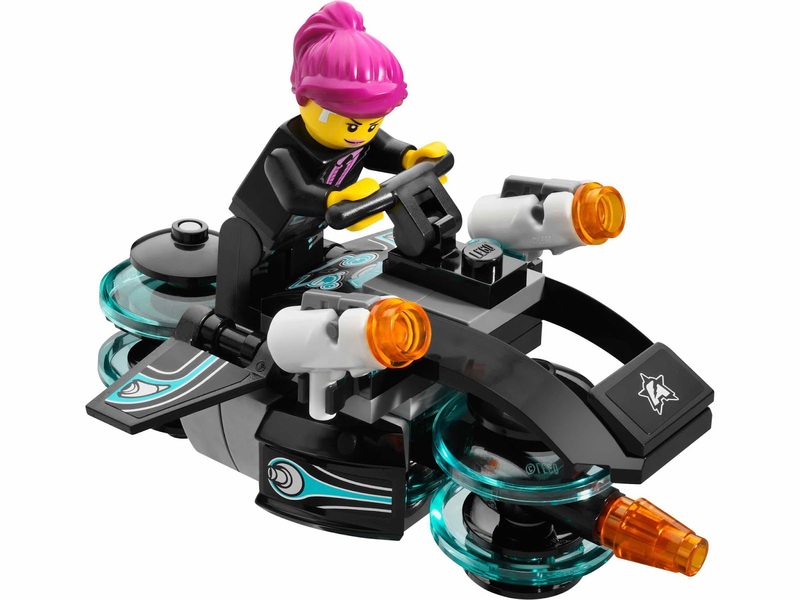 minifigs included an agent caila phoenix minifig, an agent jack fury minifig, a psyclone minifig and an astor city guard minifig.